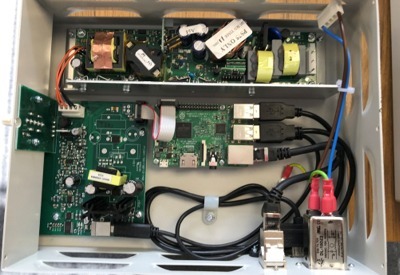 PSU Designs Ltd is a substantial custom designer and manufacturer of switch-mode power supplies and battery chargers and are the first choice of many of the world’s leading manufacturers in several industry sectors. 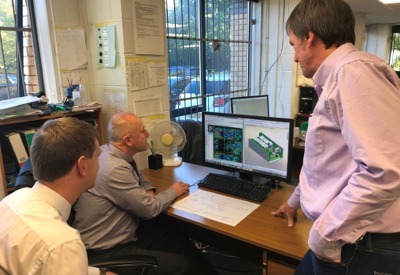 PSU Designs engineering team, is recognised in the industry by customers and suppliers as a centre of excellence for new designs and development of power supplies in the UK. 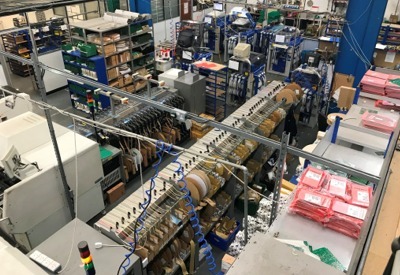 PSU Designs UK manufacturing facility is capable of producing a wide range of products from complex low volume systems through to both medium and high volume. PSU Designs have wide experience in many different industry sectors including Medical, Military, Industrial Machinery, Robotic Automation and Fire Detection.